ProCam Ultra HD 4K/2.7K/1080p Sports Camera. 4K Ultra HD is the highest resolution on video cameras available in the market right now! Water resistant up to 30 meters under water. A water resistant casing that allows you to film fascinating water sports. The wide-angle lens available without fisheye distortion. Wide-angle 170 degree lens lets you record dramatic, panoramic scenes. It’s the perfect way to capture breathtaking views of surf, bungee jumping, mountain trials. 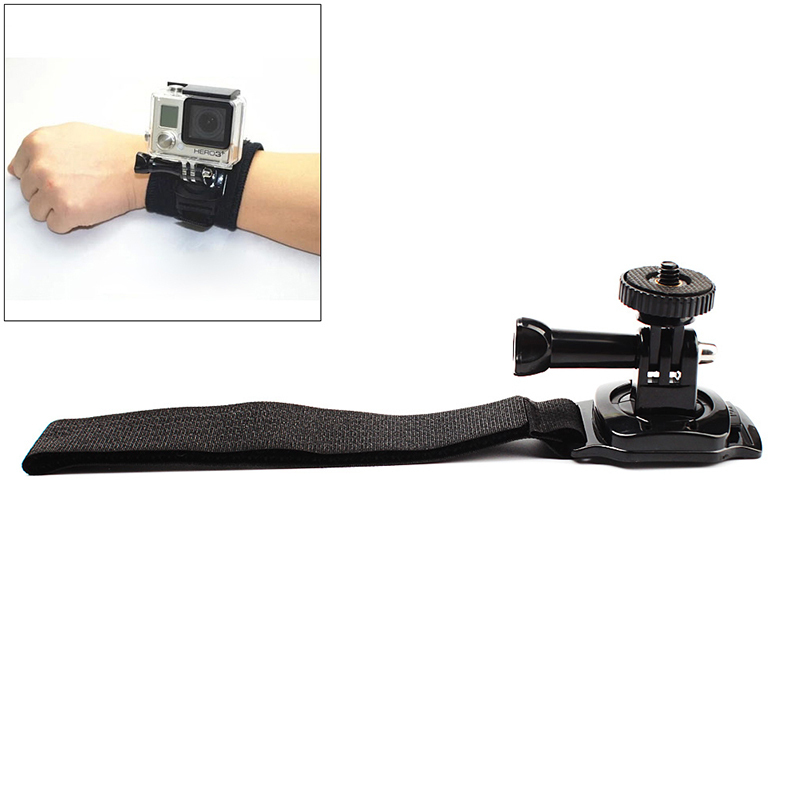 >>> GET a Wrist Hand Strap Band With Mount 360 Degree Rotation for PROCam with a super price bundle !! !